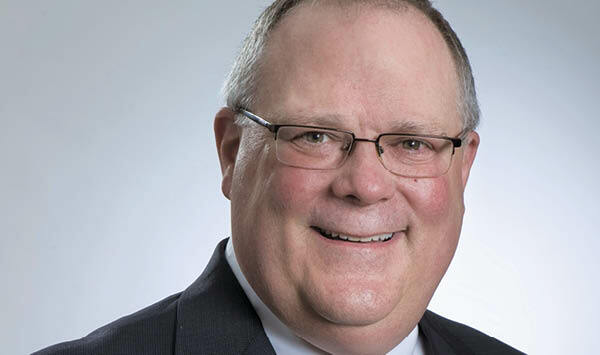 John Snider joined Do it Best Corp., Fort Wayne, Ind., in 1985, and has served as vice president of retail logistics since 2000. A buying cooperative that serves more than 4,000 independent member stores in the hardware, lumber, and building materials industry, Do it Best offers approximately 67,000 items. Responsibilities: Warehousing, inbound and outbound transportation, order entry, print and mail services, and several other support functions. Experience: Sales representative and management trainee, Burroughs Corp.; several positions culminating in branch manager, Fort Wayne National Bank; sales representative, Commerce Clearing House; accounts payable supervisor, accounting manager, vice president of finance, vice president of marketing, vice president of information technology, Do it Best Corp.
Education: Notre Dame University, B.S. in business management, concentration in finance, 1977. Do it Best Corp.'s supply chain network includes eight retail service centers—our distribution centers—in various locations throughout the United States. We also lease two import facilities, which are managed by third-party logistics companies—but my team controls the relationships with those partners. One interesting element of my job is how the company's separate operations have become interconnected. In the past, if my division was considering implementing a new software solution, that change would primarily affect our division. But now nearly every enhancement is an enterprise issue, which requires a lot more coordination. For example, we worked with Sterling Commerce to implement a supply chain visibility solution. Because the retail logistics division was concerned with the extended supply chain, we collaborated with the merchandising group to identify software requirements.